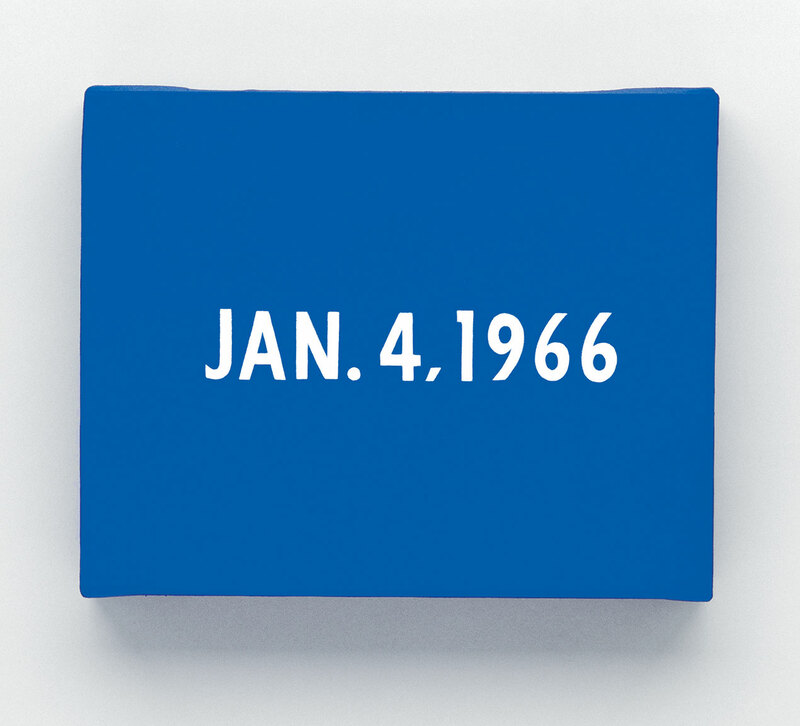 This site presented the work of On Kawara in conjunction with the exhibition On Kawara—Silence, on view at the Solomon R. Guggenheim Museum in New York from February 6 to May 3, 2015. All images featured on this site during the show can now be browsed by date below. Images include Kawara’s artwork, the artist’s studio, exhibition installation views, and more. Learn more about On Kawara and this exhibition at guggenheim.org/onkawara. The Leadership Committee for On Kawara—Silence is gratefully acknowledged for its support, with special thanks to David Zwirner, New York/London; Glenstone; Leonard and Louise Riggio; Konrad Fischer Galerie, Düsseldorf and Berlin; Andrew and Christine Hall; and The Latner Family Art Collection. This exhibition is also supported by the National Endowment for the Arts.